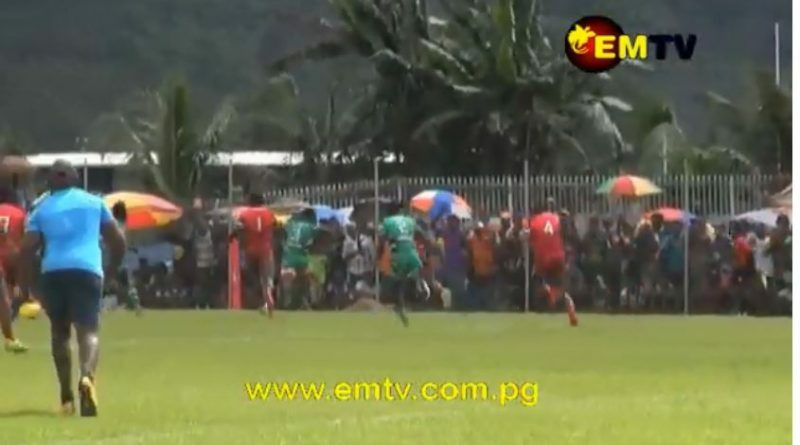 Round two of the National Rugby League Competition is set to be a busy one, with two matches to be played in Port Moresby and four others to be played respectively in Mendi, Kokopo, Kimbe, and Minj. 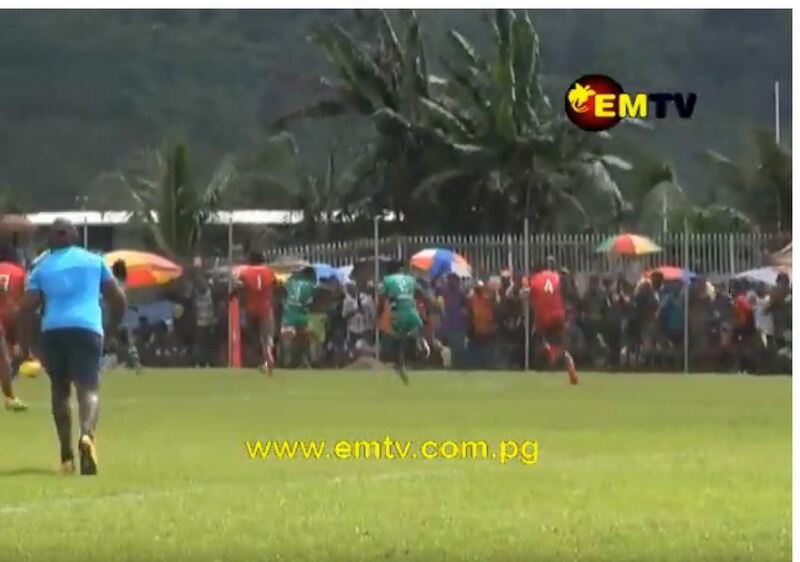 In Port Moresby, the Fortuna Fresh Central Dabaris, who won their first away match in Kimbe, will play their first home game at the National Football stadium against the Mount Hagen Eagles at 1 pm. 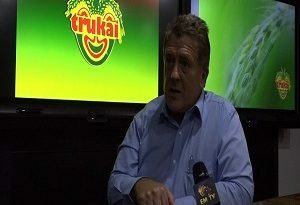 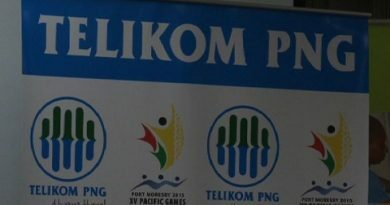 Similarly, Gulf Isou who won their first match for the season will take on the Goroka Lahanis at NFS at 3 pm this Sunday. 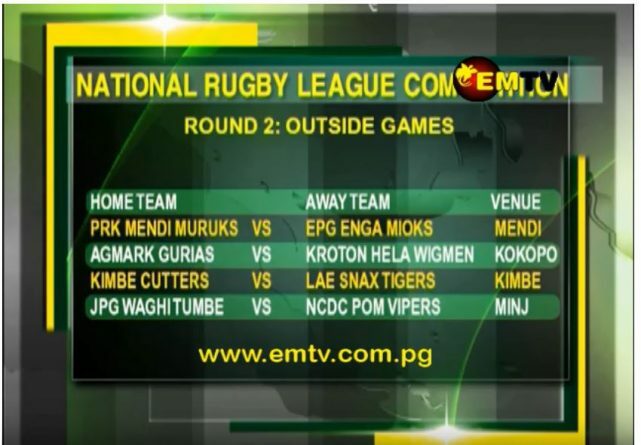 Four matches played outside of Port Moresby will see Medi Muruks take on Enga Mioks in Mendi, Agmark Rabaul Gurias will play Kroton Hela Wigmen in Kokopo and Kimbe Cutters will host the Lae Snax Tigers in their second home game, while Waghi Tume will play host to NCDC Port Moresby Vipers. 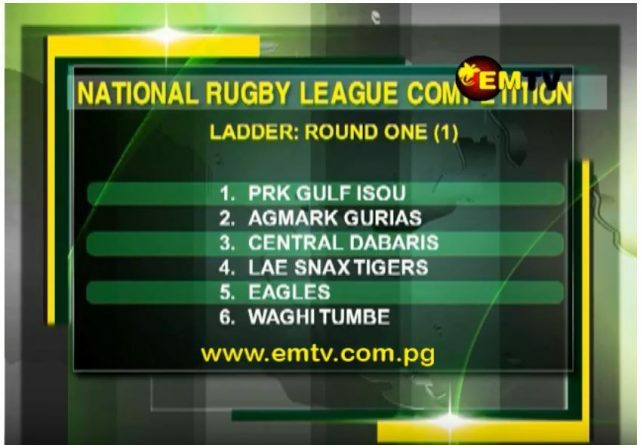 Current standings of the NRL round one ladder stands at PRK Gulf Isou at first place, Agmark Gurias at second place, Fortuna Fresh Central Dabaris at third place, and Lae Snax Tigers sitting at fourth Place.